It’s almost time for the big game. 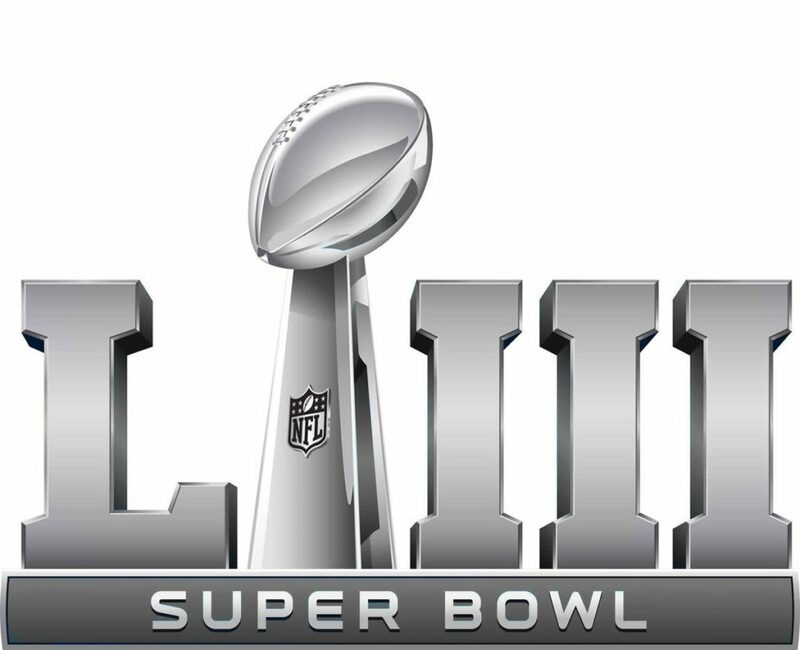 Super Bowl LIII kicks off at 6:30 p.m. ET this Sunday, Feb. 3 in Atlanta. And there’s no need for a cable subscription or antenna to watch all of the action. There’s one place to go to watch all of the football action on your iPhone, iPad or Apple TV for free. Download the CBS Sports app to watch all of the action. It’s also avaialble on the CBSSports.com site. Alternatively, the game will also be available through the Yahoo Sports app.